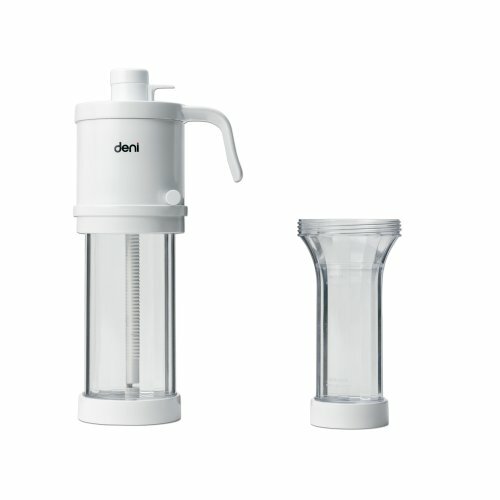 The Deni Battery Operated Cookie Press can dispense cookies, cheese straws, pasta filling, and much more. Simply fill the desired barrel and push the power button to dispense perfectly formed treats. Use it to decorate cakes and cookies, add fillings and toppings to desserts, prepare deviled eggs, twice bake potatoes and much more, the possibilities are endless. If you have any questions about this product by Deni, contact us by completing and submitting the form below. If you are looking for a specif part number, please include it with your message.